Notes: The coin has wonderful detail. Excuse my poor photography. There are lots of shadows, since it has a high relief. 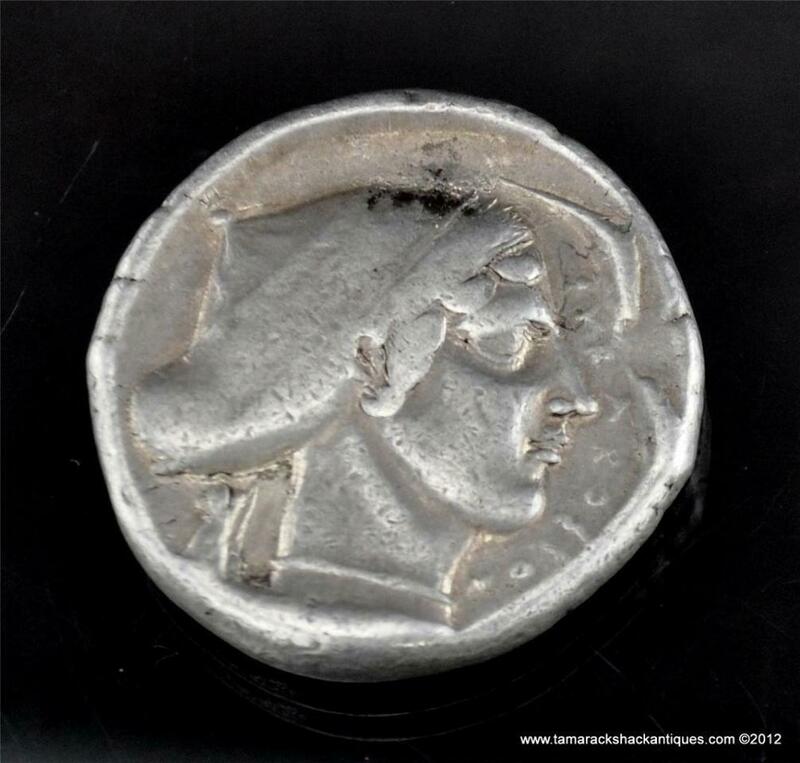 Here is this estate fresh ancient Sicilian coin. 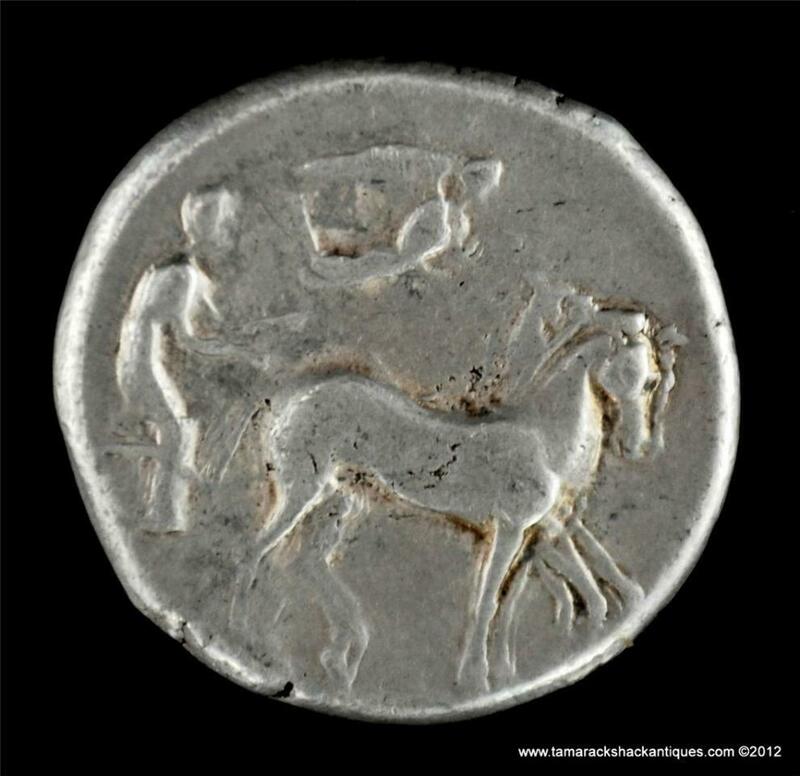 This ancient silver coin is from approximately 466-405 B.C. It has Arethusa with dolphins around her on one side. 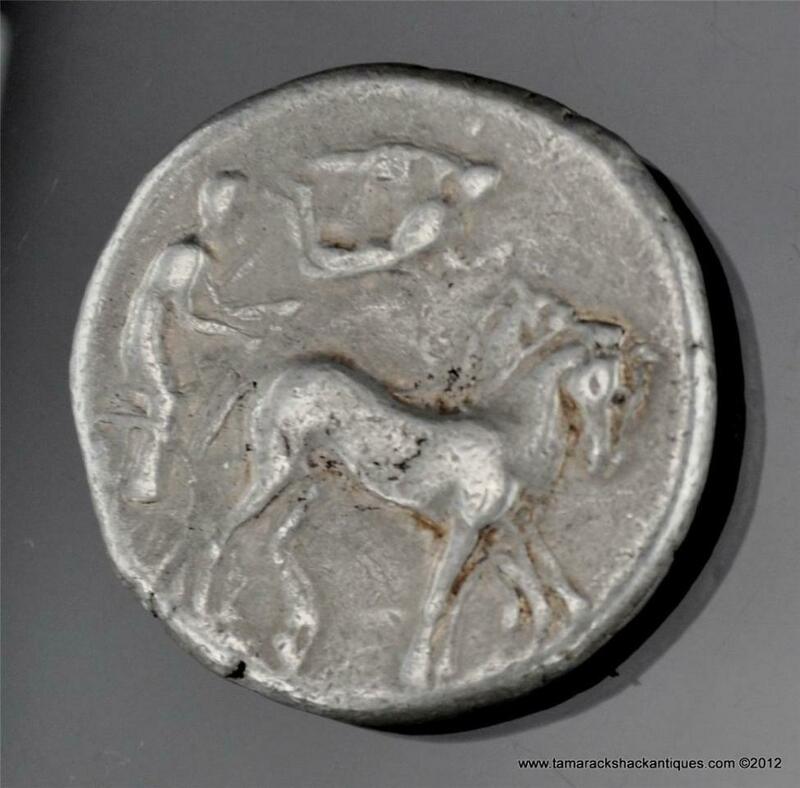 On the reverse it features Nike flying right over a charioteer driving a quadriga (a chariot drawn by four horses). I acquired this from an estate. The man collected expensive ancient coins and this is in the dealer flip. 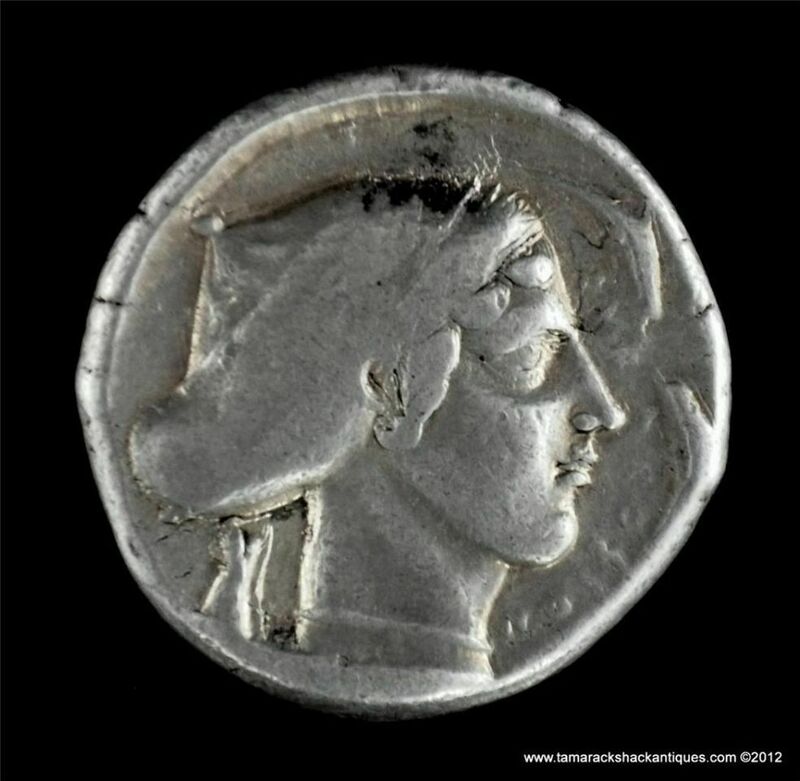 The coin has wonderful detail. Excuse my poor photography. There are lots of shadows, since it has a high relief. This measures 26.5mm in max diameter, weighs 17.2 grams, and is made of silver. Free insured shipping to the US. I will ship this internationally if it is LEGAL by your country’s customs laws. If not, I will not ship it, please check before buying. 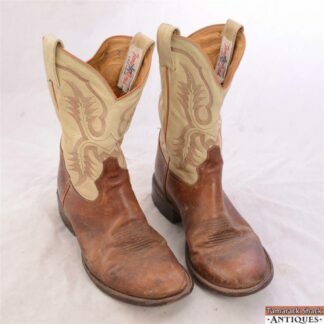 By purchasing items with Tamarack Shack Antiques, 10% of all sales are donated to BEAM, the Belize Education & Action Ministry, a non-profit Christian organization. BEAM provides scholarships to King’s College as well as supports the monetary and spiritual needs of churches within northern Belize. King’s College in Belize is a Christian high school boarding school that prepares its students for success in life by teaching academic courses as well as various trades and job skills. Thank you for supporting these students as they further their education. Other examples of the use of funds are building supplies for King’s College and affiliated churches. BEAM doesn’t spend funds on travel for USA volunteers to and from Belize, assuring that BEAM funds go directly to the Belizean people. If you have interest in becoming a volunteer, making more monetary contributions, or simply to network, contact Gene at 715.339.2819.